Camp Brave Heart is a therapeutic camp for children grieving the loss of a loved one. Children learn to cope with their grief through therapeutic activities lead by licensed counselors. 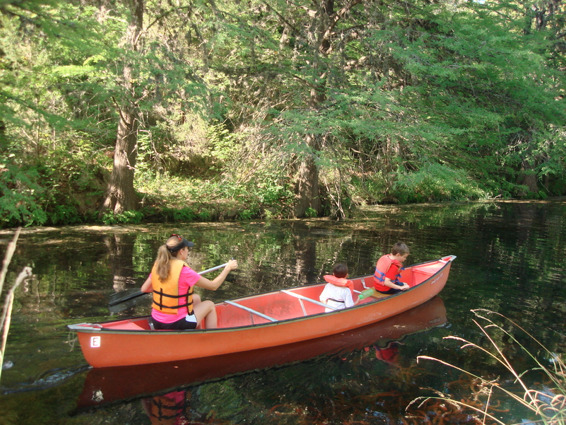 Despite some heavy hearts, camp is three days of summer fun including hiking, canoeing, arts and crafts. Children have fun and learn they are not alone in their loss. 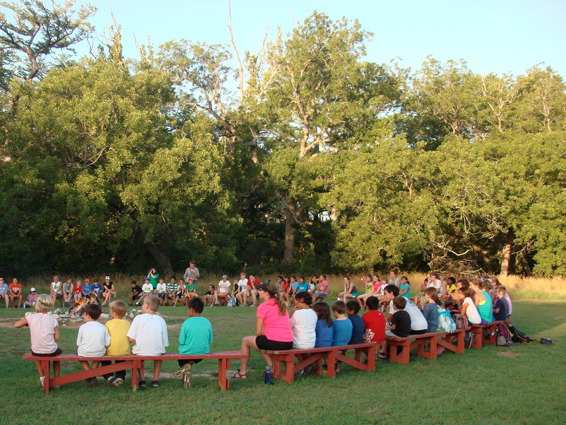 Campers gather around the campfire for games and songs. Counselor and campers explore the great outdoors. 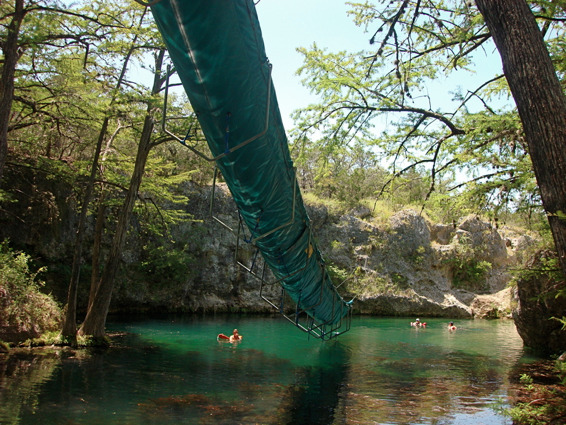 "Big Willie" the camp’s gigantic water slide. 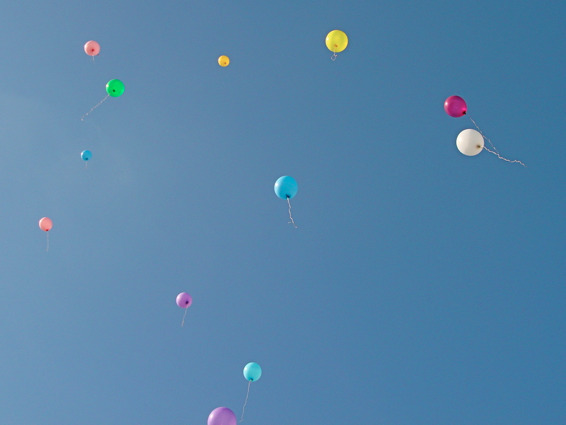 Memorial balloon launch was so moving! 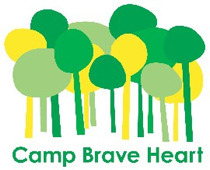 Camp Brave Heart is free of charge for children ages 6 to 17. To make a donation visit Big Hearts for Brave Hearts. Girl Scouts Beyond Bars - COOKIES!!! 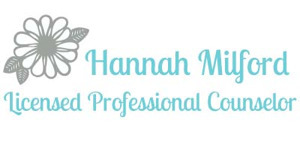 Hannah is now a Registered Play Therapist! Feeling like a monster? Elmo recommends a calming breath.